It’s one for those who believe in sweet indulgences of the fruity kind. The lush creaminess of vanilla, a great flavour that is, loved and eaten in many forms by all, is captured in its luscious form in this flavour. Wholly gratifying, and mouth-watering in its taste-it leaves you feeling the comfort of sweetness and the warmth of the tropical breeze on your skin. Disposables definitely have a firm place in the e-smoking market and there are many good reasons for people to buy them. 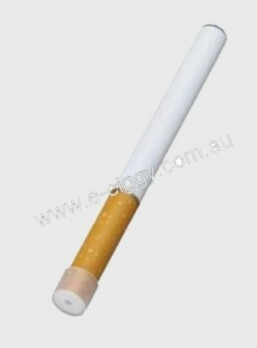 A disposable is a great idea for those people considering a switch from tobacco ones. The initial outlay may be preventing them from switching, but a disposable gives them the opportunity to give them a try to see if they think they could make the switch. Disposables are more cost effective for those people who only smoke occasionally, or are social smokers; these people may only want something disposable they can take into a bar or club as they could potentially lose it. They are also a good way for people who own reusable e-cigs to try out a new brand; they can be sure they enjoy it before committing to purchasing them in bulk. Disposables are great for potential e-smokers as they provide them with the opportunity to try one out before committing to spending money on lots of equipment. For people who enjoy e-cigarettes as part of their lifestyle, then a rechargeable e-ciggy is going to be more cost effective. 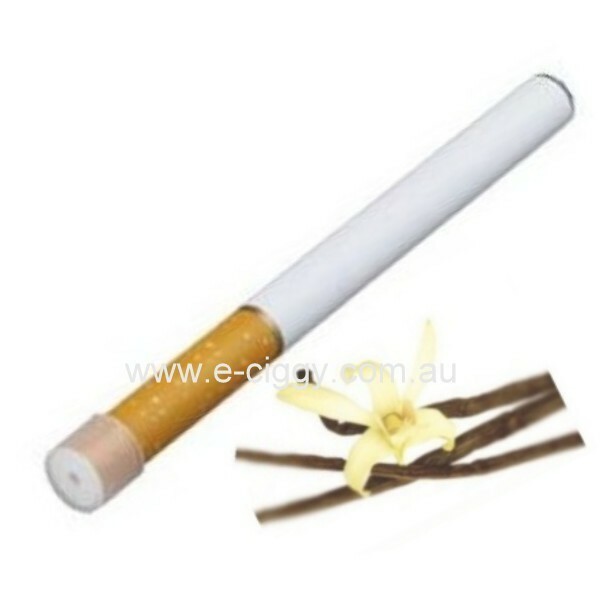 However, for those where cost is not an issue but convenience is, then an e-cig disposable is a great choice as there is no need to worry about charging the battery or buying refills. Comment : Reminds me of my grandpa smoking when I was little.. in a good way. The best tasting one I've tried to date.